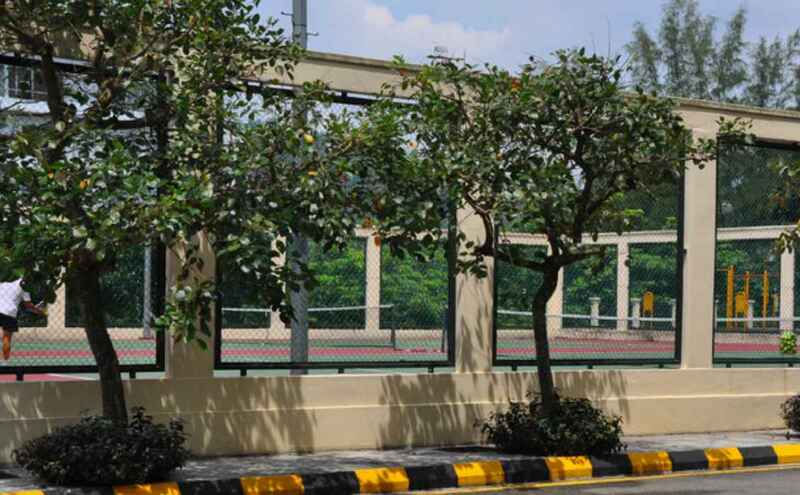 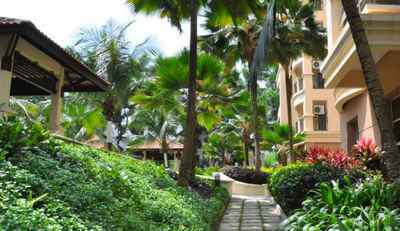 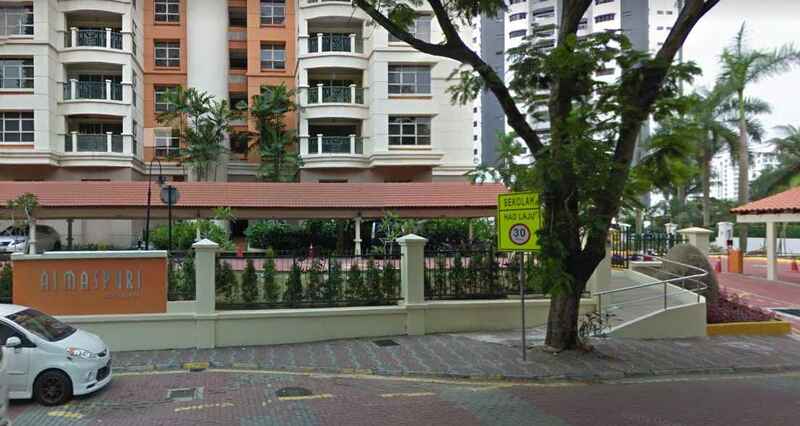 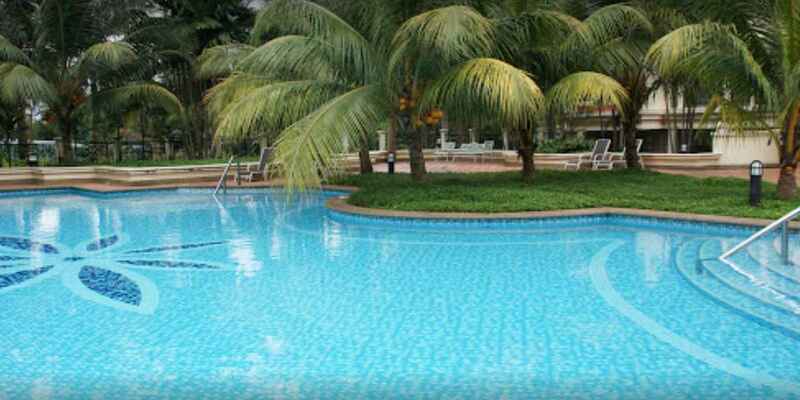 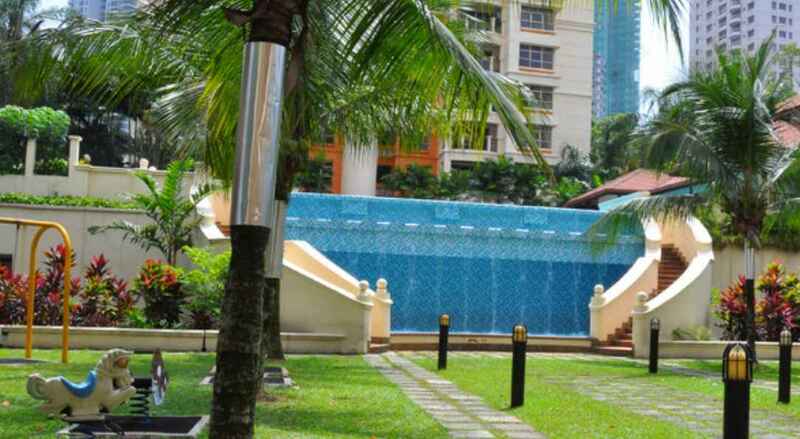 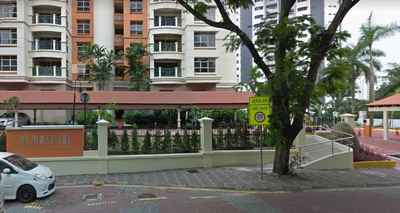 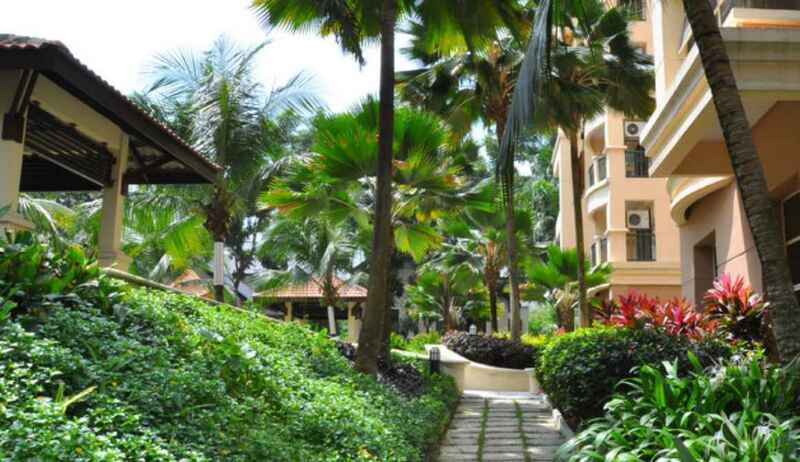 Almaspuri is a freehold medium-end condominium residing in posh Mont Kiara neighborhood. It was developed and managed by reputable BT Homestead Group, who is also the same developer for Angkapuri in Mont Kiara . 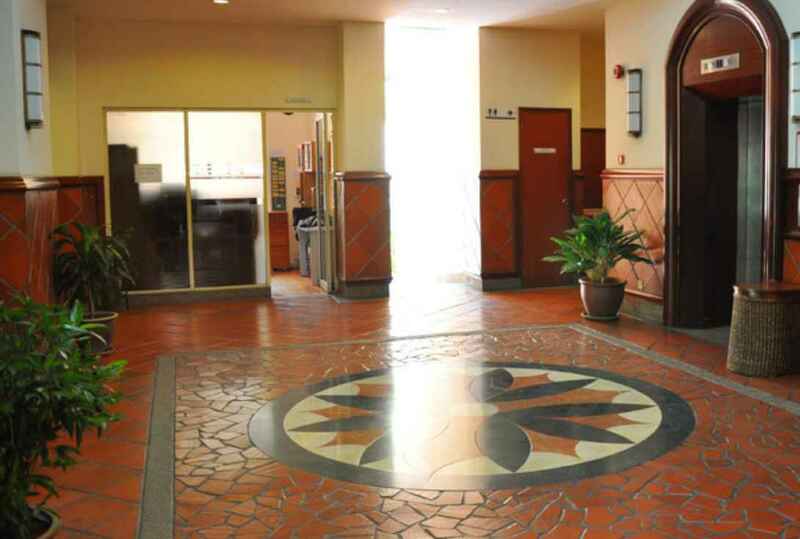 The devlopement consists of 2 blocks of 1323 units and the built up sizes are 1,545 sf for standard units and 3,500 sf for penthouses. 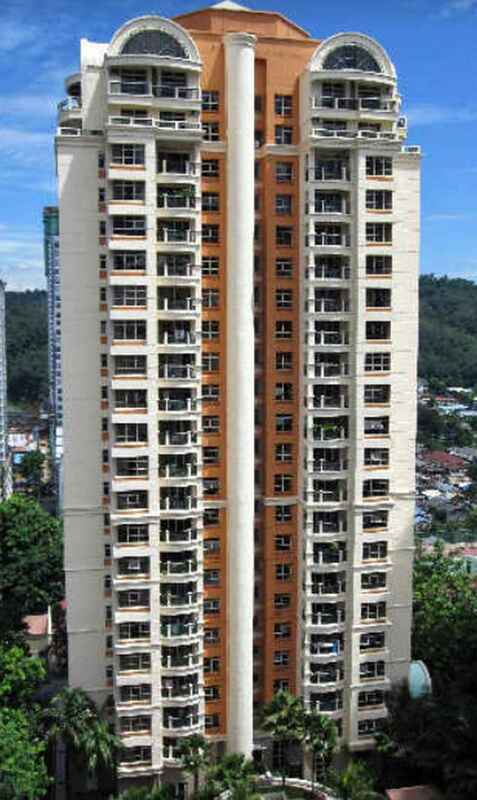 Each floor is limited to 4 units, enabling more space and privacy. 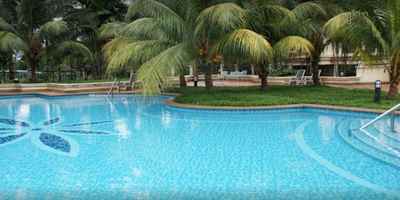 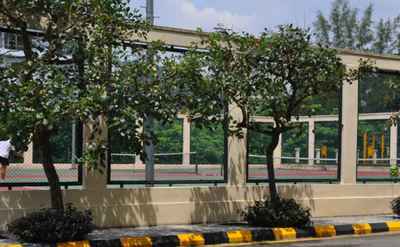 ​Facilities include a landscape garden, swimming pool with cascading waterfall, playground, tennis court, reading room, multipurpose hall, mini market and 24 hours security.